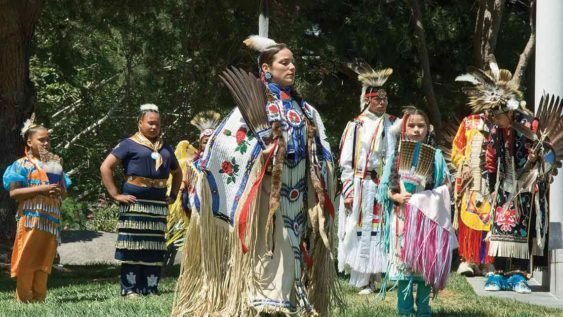 A beloved Father’s Day tradition celebrating the creativity of North America’s indigenous peoples, the 21st Annual Native Contemporary Arts Festival showcases a diverse program of native music, dance, spoken word, artist vendors and native crafts. The NCAF showcases California native talents. The ever-popular All Nations Singers and Medicine Warrior Dancers perform traditional intertribal dance and song. Curated by Janeen Antoine (Sicangu Lakota), American Indian Contemporary Arts founder and producer of the weekly Bay Native Circle airing on KPFA 94.1. 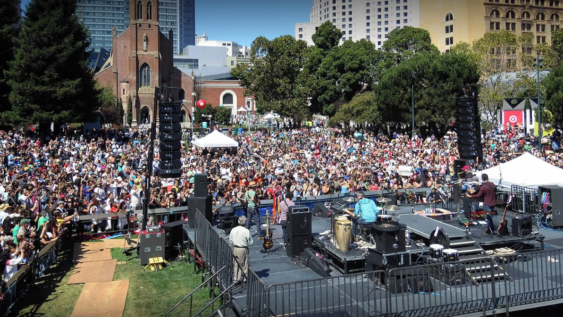 The NCAF is presented in partnership with American Indian Contemporary Arts, with major support by the San Francisco Art Commission.